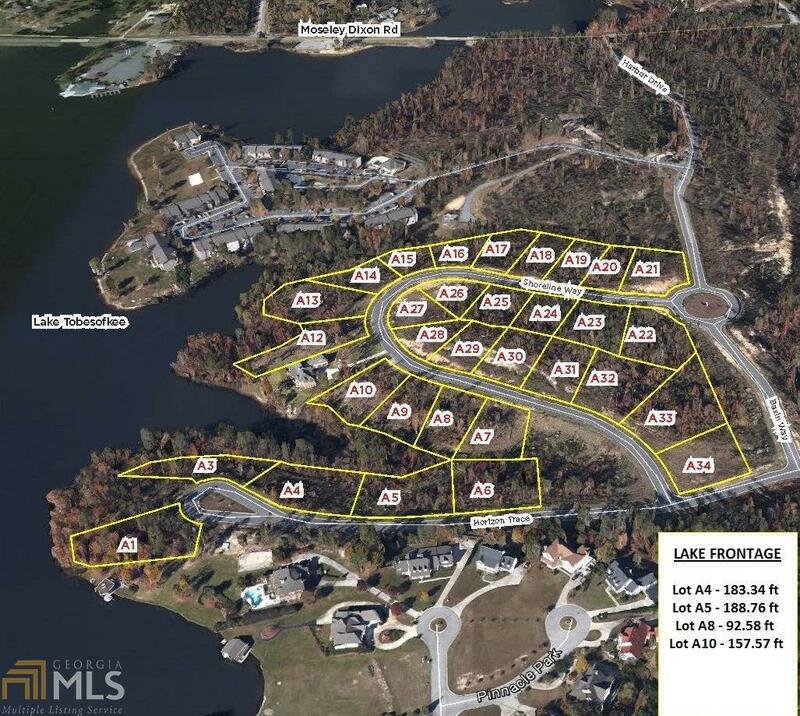 Lake view lot on Lake Tobesofkee (across lake from Fish N Pig). Enjoy lake living at its finest. All public utilities. Covenants: 1700 sf on main level of 2 level home or 2200 sf for one level home.